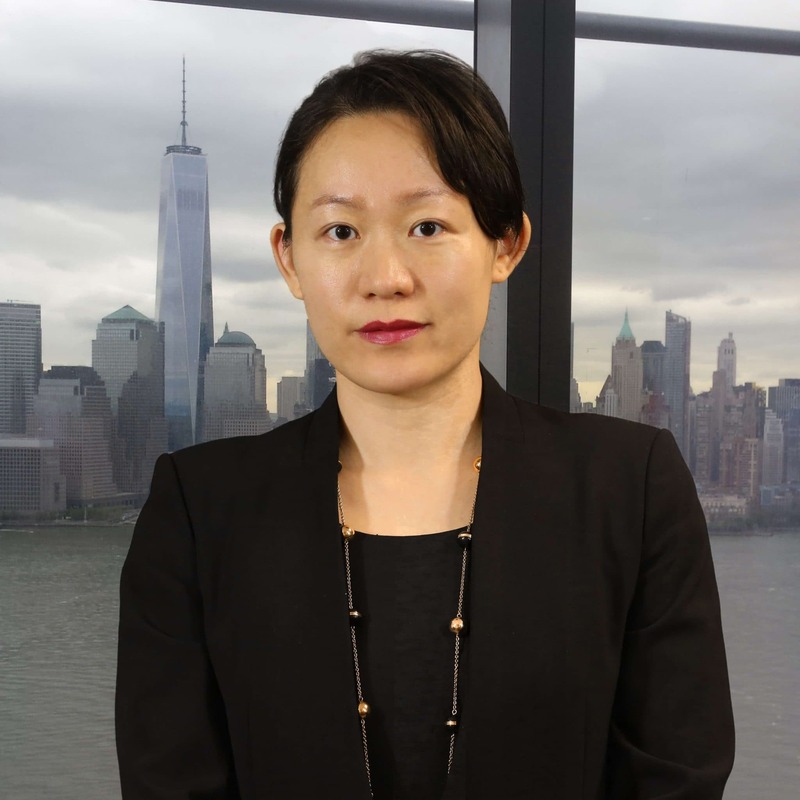 Kelly Ye, CFA, is Director of Research at IndexIQ, a wholly owned subsidiary of New York Life Investment Management. She oversees research and new product development across IndexIQ ETF family. Kelly has a dual Master’s degree in Operations Research and Financial Engineering from Massachusetts Institute of Technology and a B.S. in Applied Math from Peking University in China.